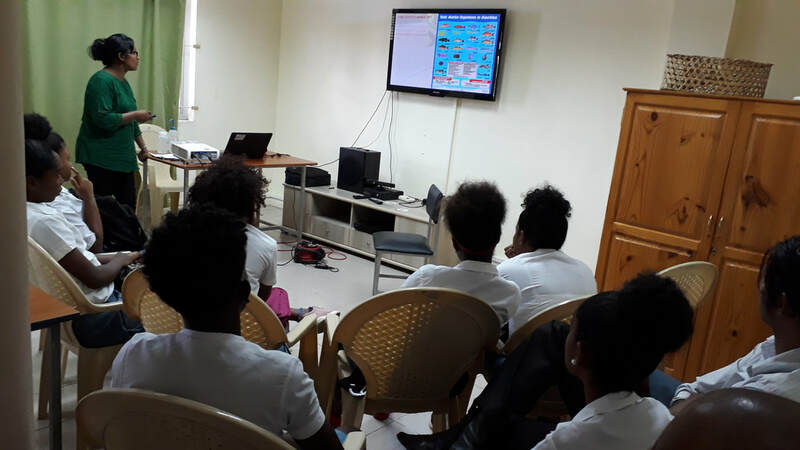 Sandwatch was first implemented at La Gaulette State Secondary School (LGSSS), as a pilot project, from January to July 2018. LGSSS is located to the west of Mauritius within reach of many sandy beaches. The La Preneuse beach, a white sandy beach, where coastal erosion was widespread, was selected for the pilot project. 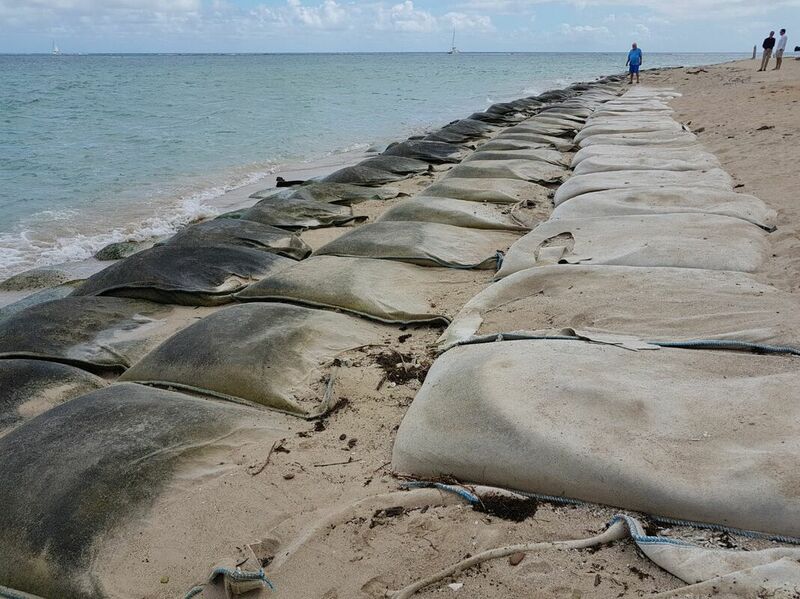 Sandy bags were placed about three years ago along 200 m on the shoreline in an attempt to address the problem. 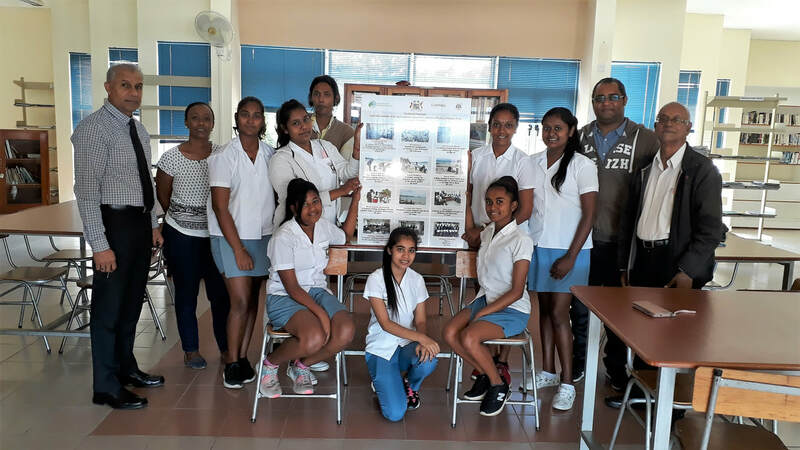 Fifteen students of Grade 10 (15/16 years) and four Educators initially received training by members of the non-profit NGO, Association pour le Développement Durable (ADD). Eight students and three Educators were eventually selected to participate actively in the programme. 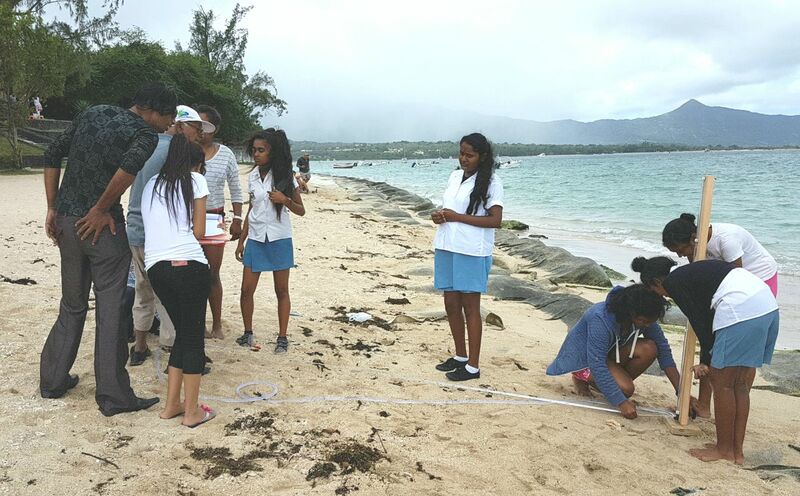 The students gathered information on beach characteristics and composition. Valuable data was collected including beach width, sea surface temperature, salinity, pH, conductivity and dissolved oxygen. They received further training to analyse and enter the data and information into the UNESCO International Database. 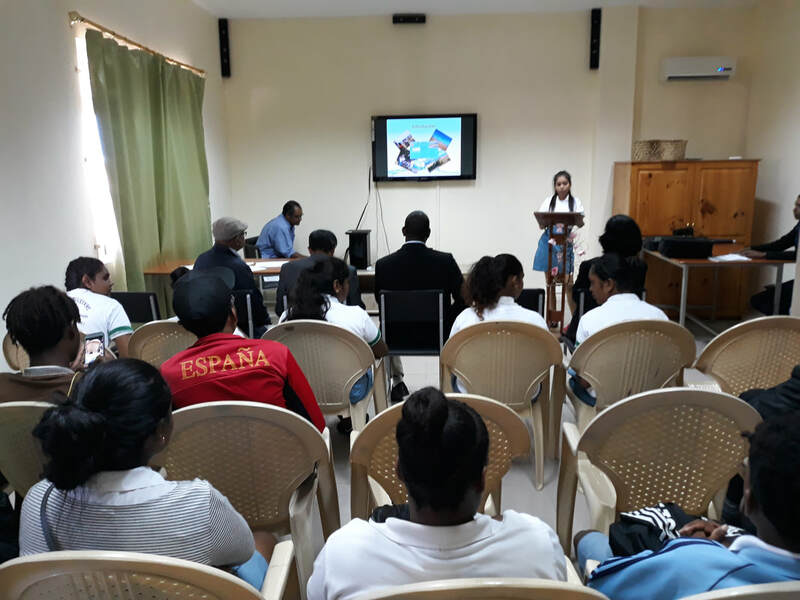 The final report was presented by the students in the presence of other students of the school, ADD members and invitees from Ministries and private sectors. 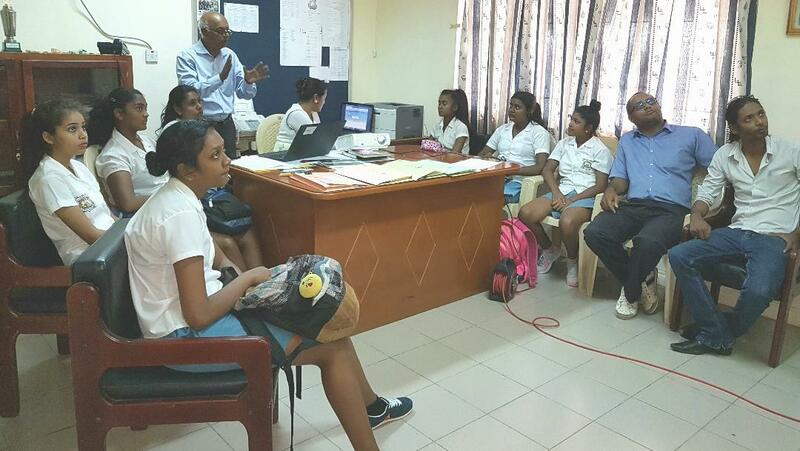 Sandwatch is being implemented a second time by LGSSS as a full project with a new batch of students from January to July 2019. Some funding has been received from Currimjee Foundation (CF), a private sector, for the purpose. All the activities will be carried at La Prairie beach, which is located to the south west of Mauritius. The site has been selected on the ground that it is a popular sandy beach which is undergoing severe coastal erosion. One monitoring would also be conducted at La Preneuse beach to identify any changes. On 17 January 2019, a first training was provided to the new batch of students. It is interesting to note that the Ministry of Ocean Economy, Marine Resources, Fisheries, and Shipping is also collaborating in the programme to cover the water quality and Plants and Animals components. The next activity will be field work at La Prairie beach.